Apartments Punta Umag, Hotel Croatia. Limited Time Offer! Apartments Punta. "Apartments Punta" has acquired 3 stars. 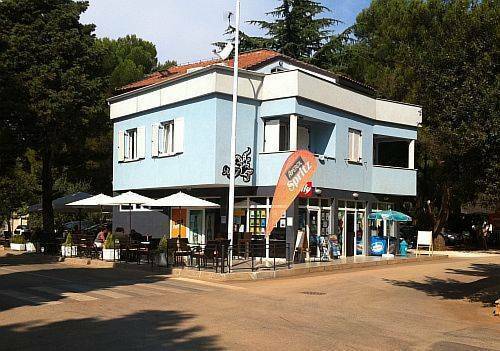 The accommodation is an ideal place to stay when discovering Umag. For a drink in the evening, guests can visit the bar. Of course, staying connected with your friends and family is made easy by the Internet that is provided.